for Shave 'Em to Save 'Em or for other purposes. We would love to help you! Woolhallatunis@gmail.com. 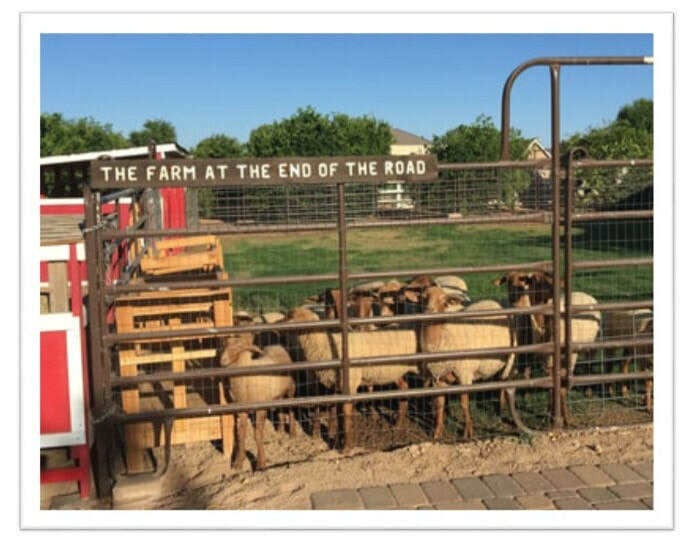 Read how our family farm came to be. Lambs and sheep for sale. Our 2019 lambs are arriving.